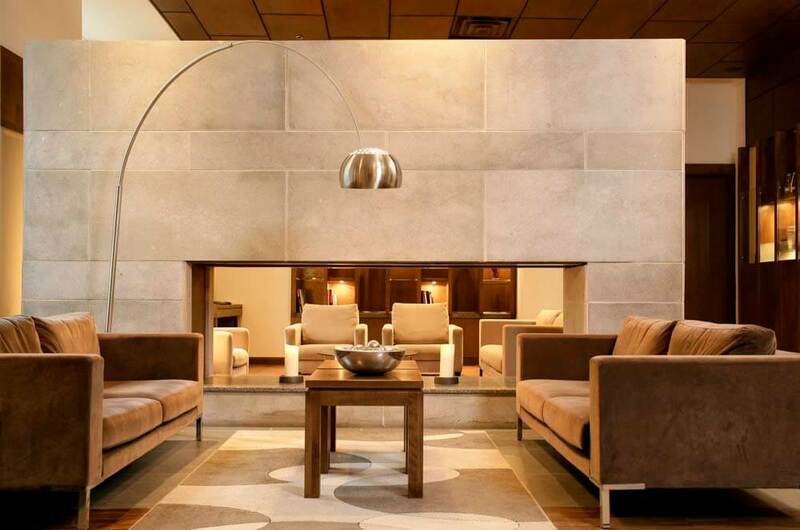 The Hotel 71 is a trendy and intimate boutique hotel located in Quebec City's bustling Old Port, stretched out along St Lawrence River at the foot of Cape Diamant. Set in a prestigious 19th century building, the refined style of the interior décor is as attractive as it is welcoming. Inspired by the latest international decorative trends, each of the forty rooms features an original design concept, neutral surfaces and ample fenestration. The hotel is located in a charming Old Quebec neighbourhood, where you will find lively bistros, trendy eateries and restaurants specializing in haute cuisine that are among the most highly rated in the city.